Are you a lucky possessor of Samsung Galaxy S3 GT-I9300? If yes you have the possibility to test the latest release of Android 7.0 Nougat on your phone by installing an unofficial port of Cyanogenmod 14 built by @Taker18 on XDA-Developers. Samsung stopped sending updates for the Samsung Galaxy S3 few years ago but XDA, the biggest community of developer is still supporting the device that is now more updated than a Nexus phone (just said to joke). 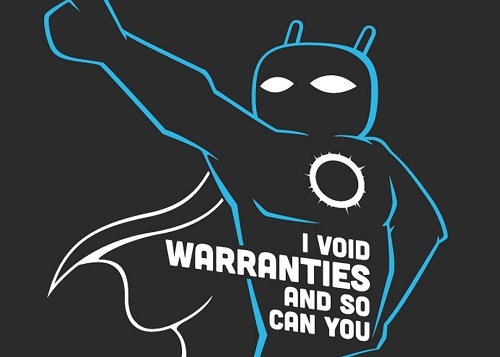 If you’d like to try something fresh you can download and install the porting of Cyanogenmod 14 on you device following this link.